Throughout the ages, people have been fascinated by other people -- who are they, what do they do, how do they live? Archaeology seeks to answer those questions about the history of mankind by analyzing the remains of past cultures. 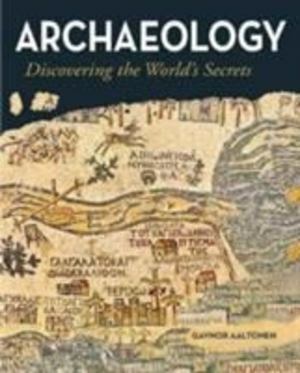 Archaeology: Discovering the World's Secrets reveals how this field of research developed, the amazing men and women who made it happen, and how new technology such as satellite imagery is helping rewrite history.